Image360 – Tacoma provides professional graphics and signage solutions to businesses and organizations. From the smallest projects to the most vast and complex, our trained specialists work closely with you to maximize the creativity and visual impact of your company signage, trade show signage, directory systems, dimensional signage and much more. 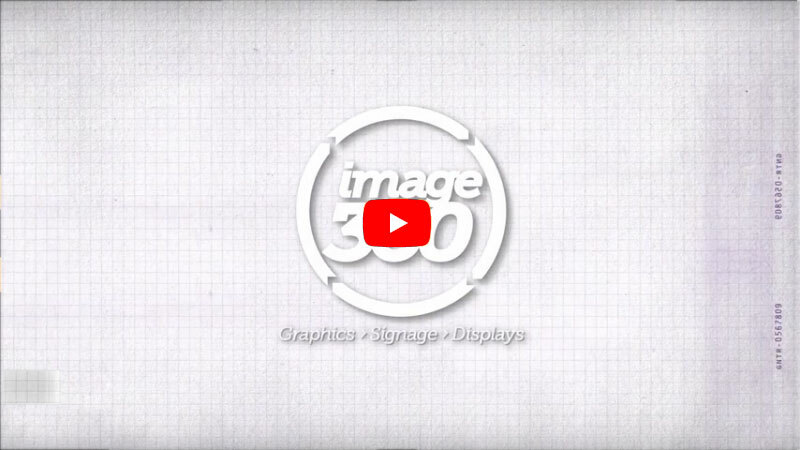 By combining the competence and value of a local graphics expert with the power of a network with hundreds of partners, Image360 – Tacoma assures a best-in-class solution every time. Serving the Tacoma region for well over a decade, the graphics firm has an established and varied client base, including Black Bear Yogurt, Best Western, Pacific Lutheran University, Pierce County Public Works & Utilities and TMJ Diagnostics. Located at 3838 S. Warner St., Image360 in Tacoma is locally owned and operated. We specialize in complete project management; schedule a site visit and we’ll work with you to find the best solution for your project needs. Contact us today to start the visual communications revolution.